These fitness components are directly translated to your day-to-day routines. Eg. Grocery shopping, doing housework, walking to your car with a heavy laptop bag. Everyone needs to spend some time working on these components so that you can move better and live better. I will break that up in my future posts as it is a pretty huge branch of its own! Everyone has got different issues so I will address it in my next few posts. If you have a burning question regarding this topic, please feel free to contact me via the Contact Form below. For more articles on Fitness, click here. Fitness on its own, makes people physically stronger. What I would like to have, is a healthy society and community that are willing to change their perceptions and habits that they have been leading their lives with, to become a more balanced individual, mentally and physiologically. 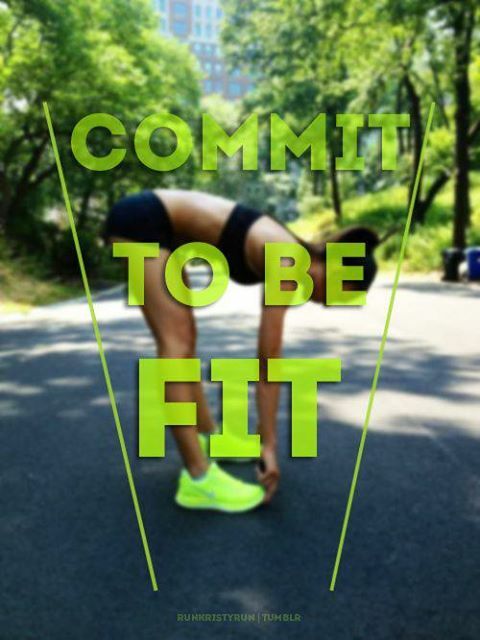 Start exercising, moving better, eating well and living your best life! For more Fitness articles, click here.